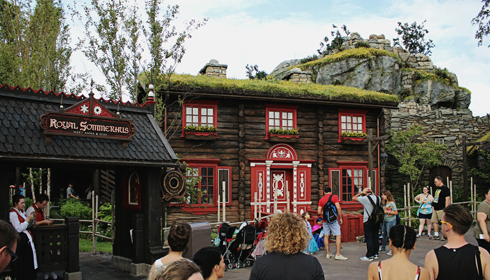 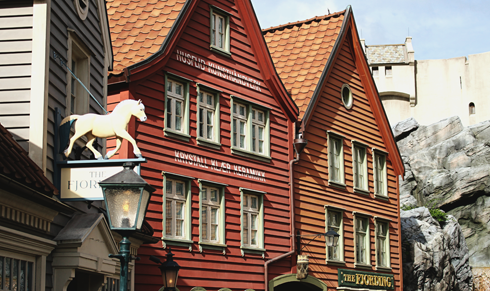 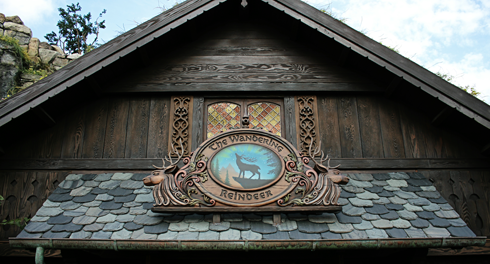 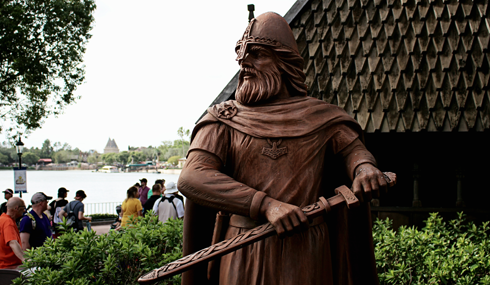 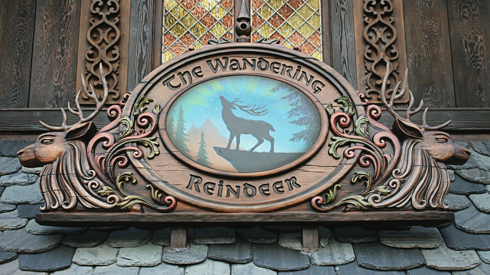 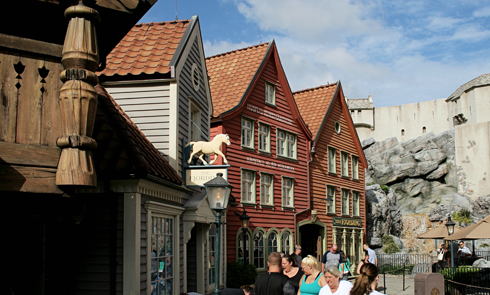 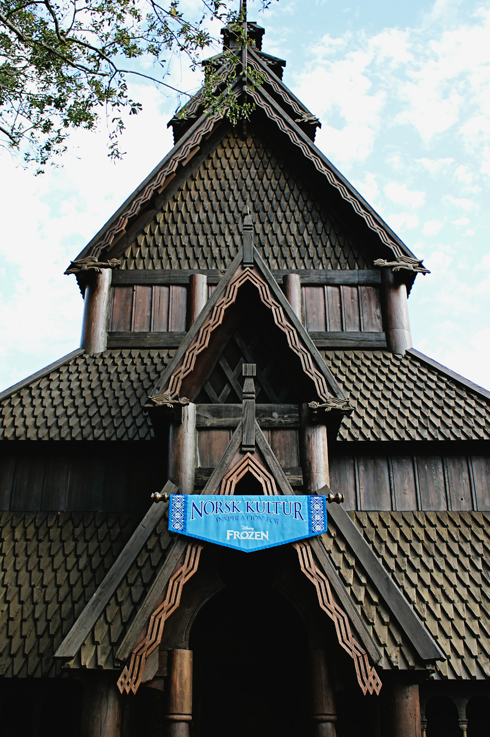 Norway is one of the 11 countries represented in World Showcase within Epcot at Walt Disney World in Florida. 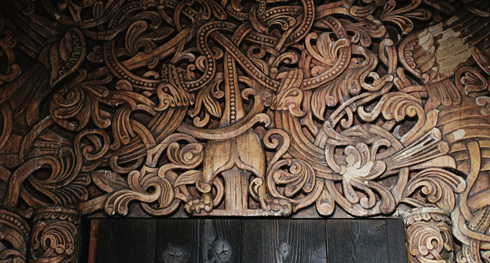 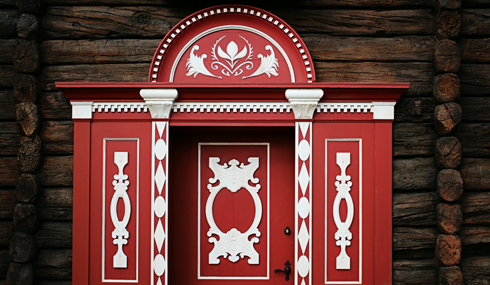 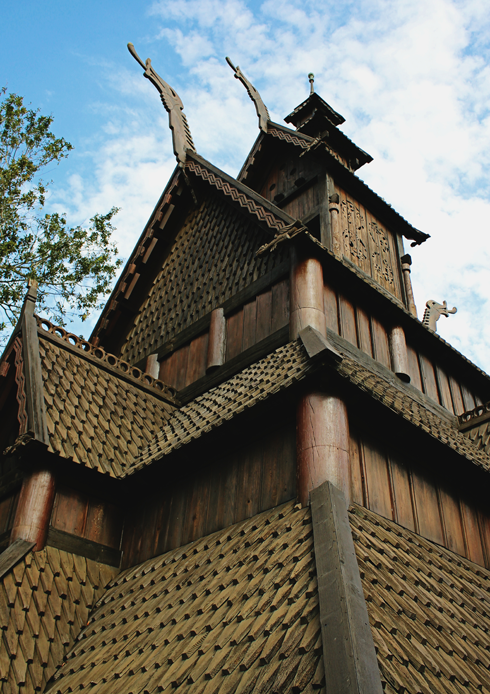 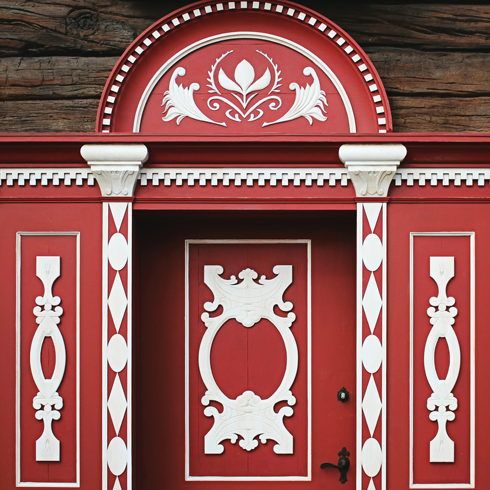 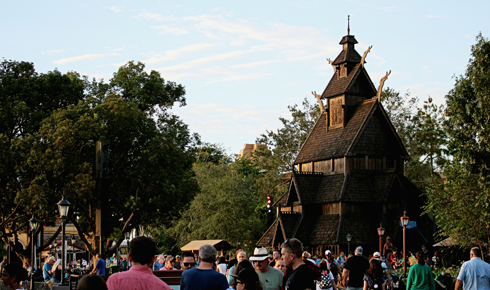 The central landmark of the Norway Pavilion is a medieval stave church replica surrounded by a Norwegian village. 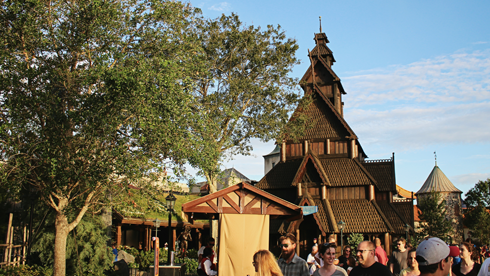 However, the latest draw to the pavilion has been the inclusion of Frozen Ever After, a ride based on the popular Disney animation.